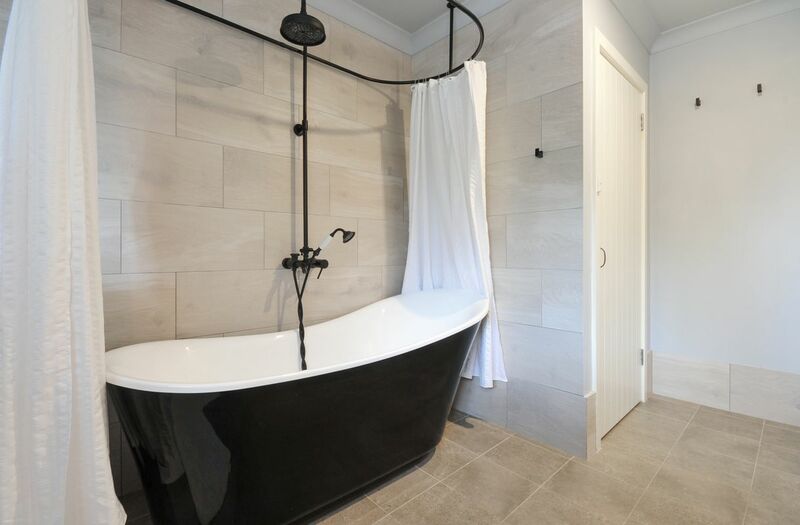 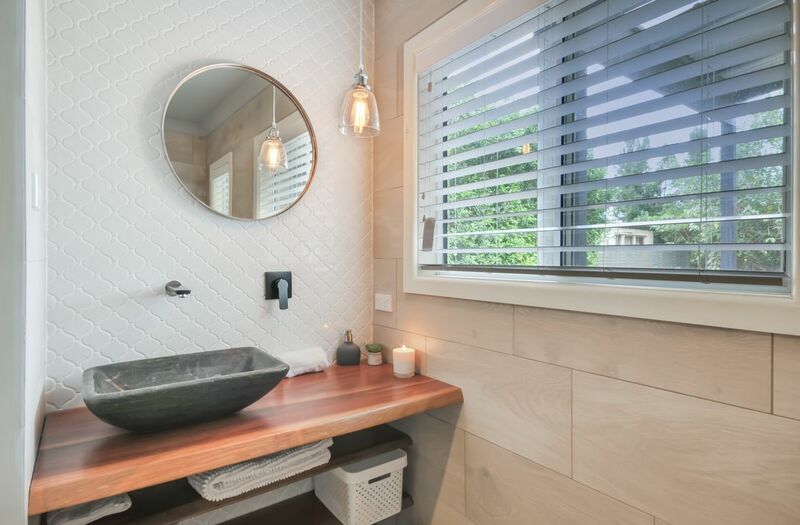 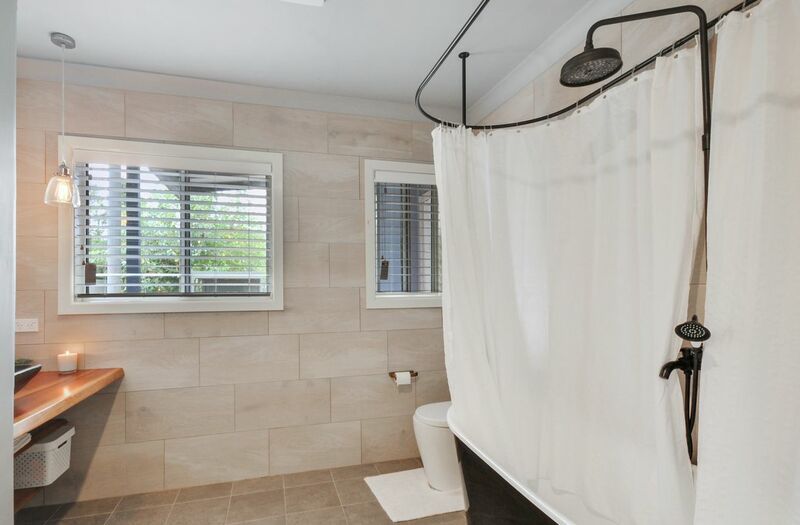 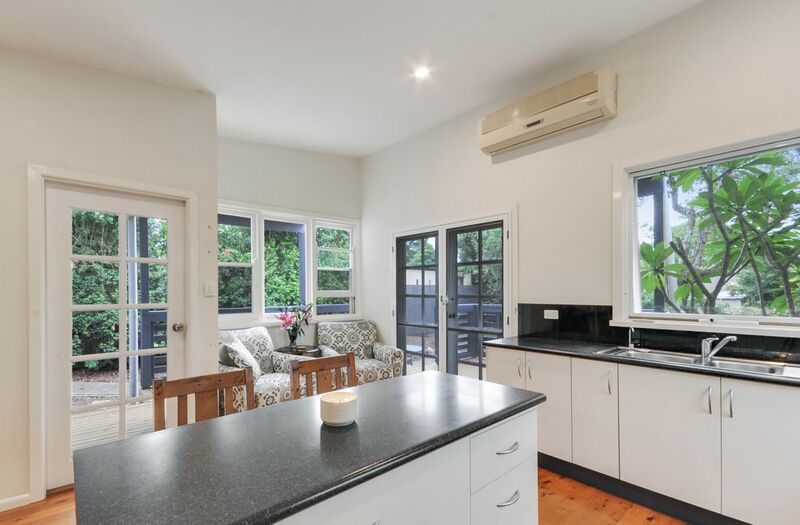 A desired location providing ample privacy, this split-level home is certainly one to add to your list of inspections this week, boasting timber floors, high ceilings, ornate cornices, renovated throughout the interior, exterior and grounds. 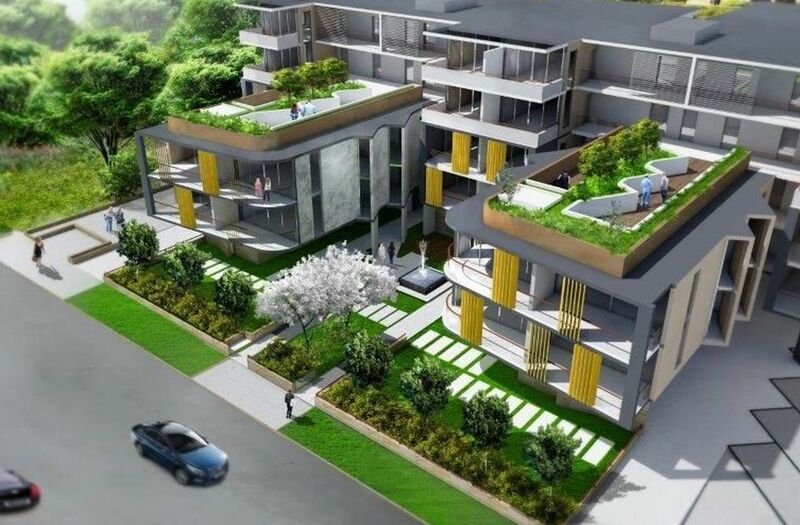 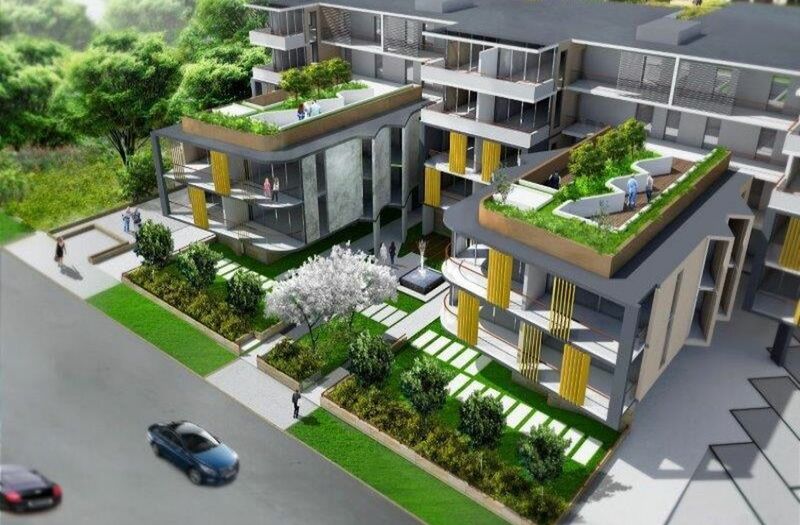 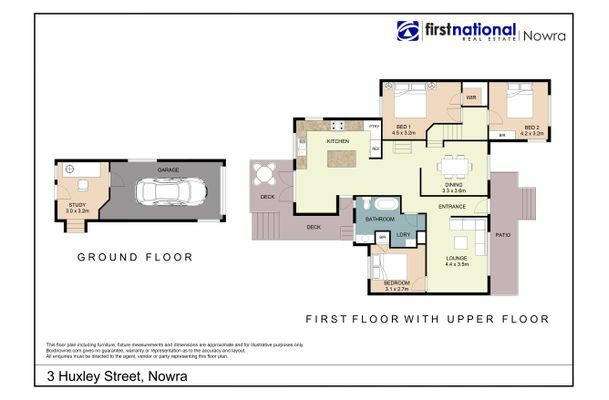 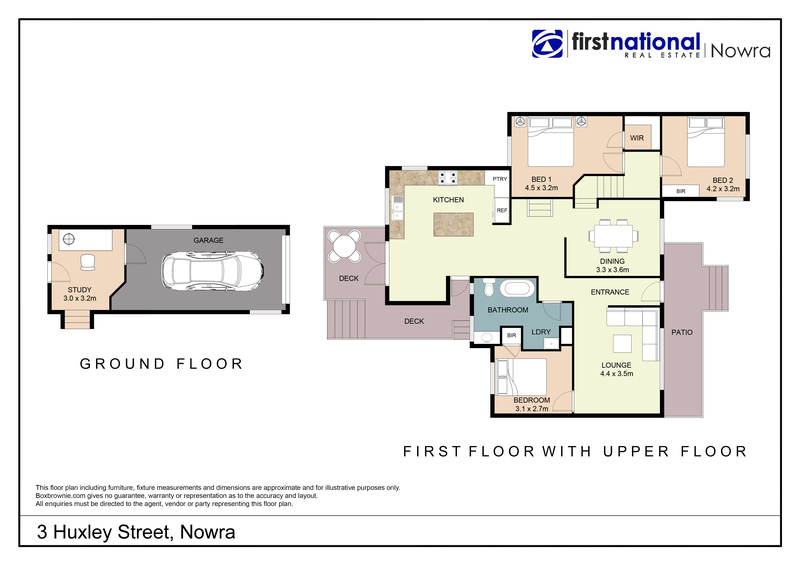 It’s truly an excellent opportunity for first homebuyers, investors and families. 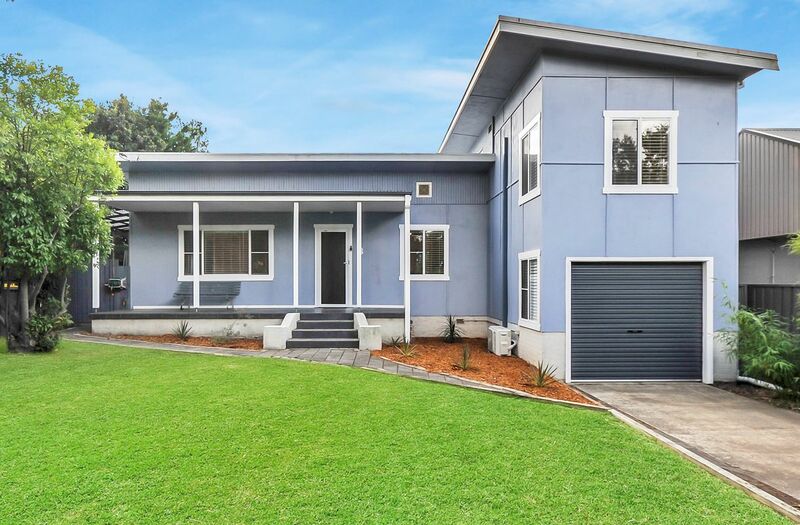 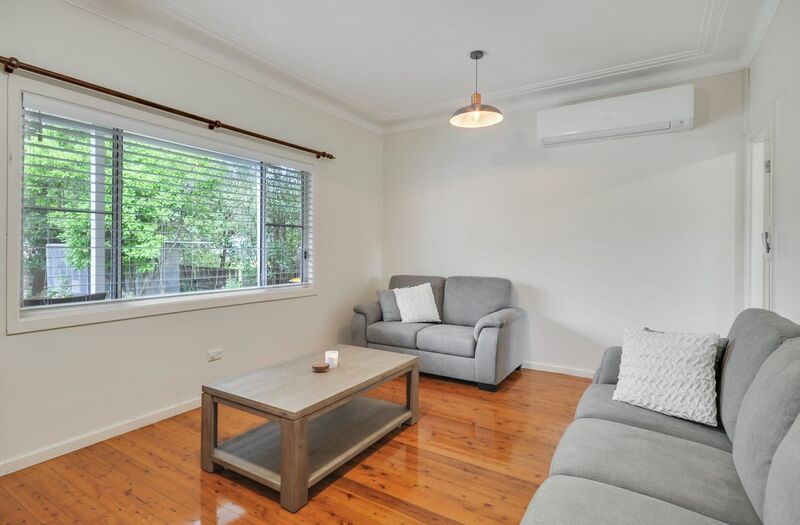 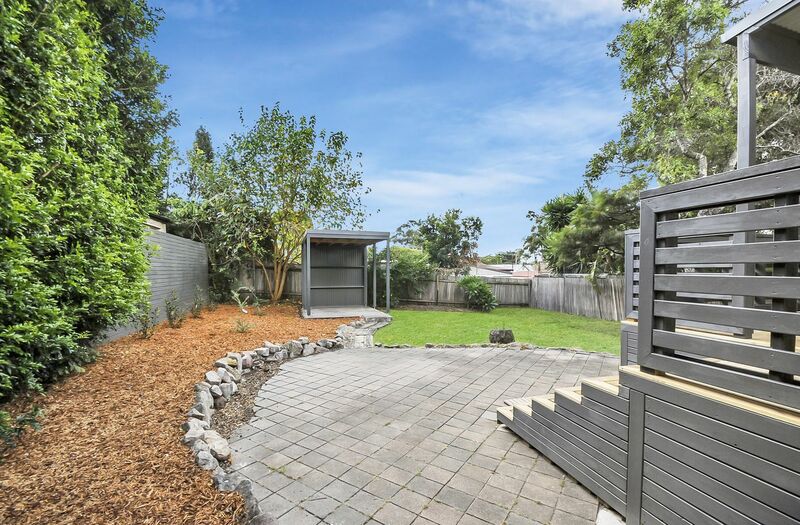 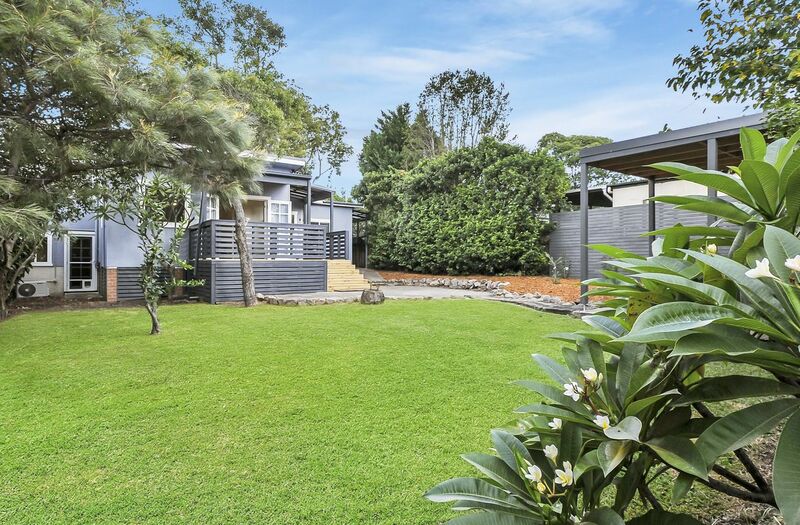 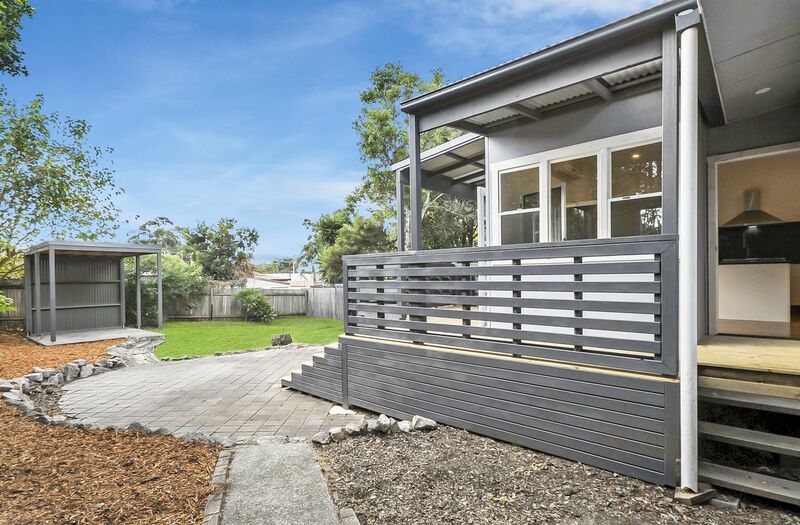 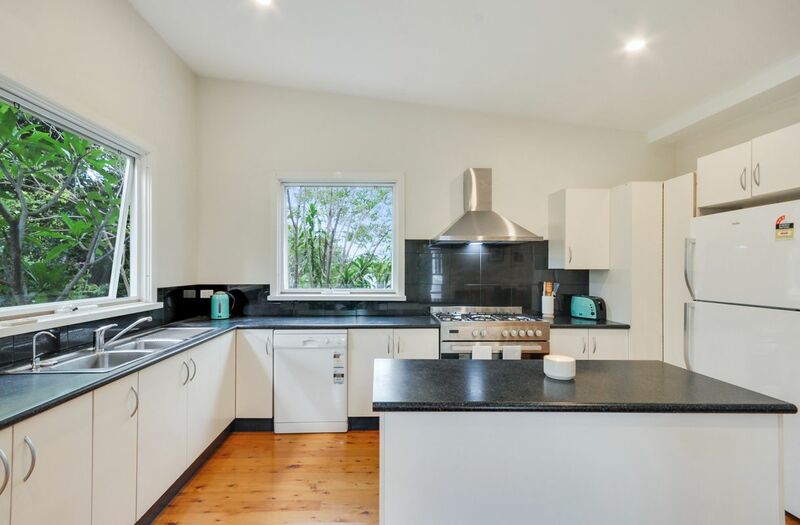 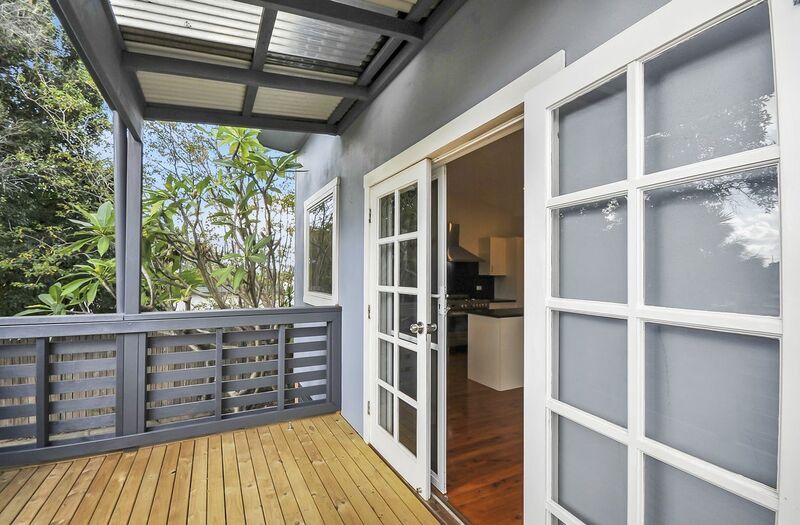 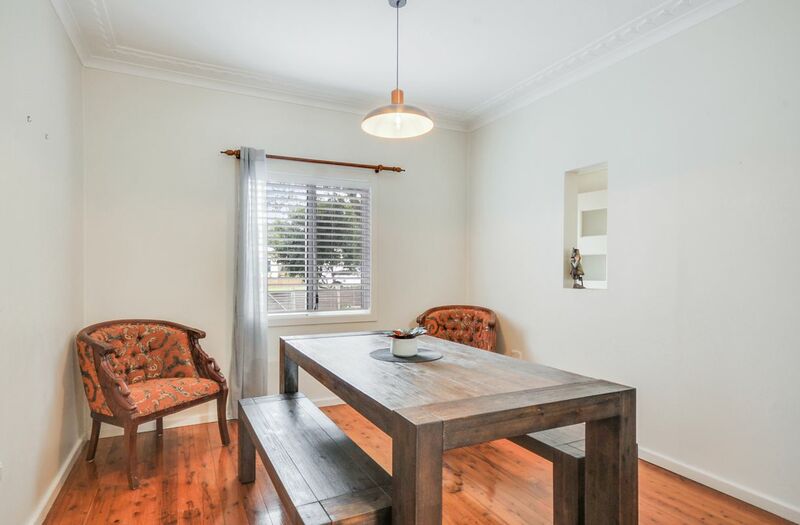 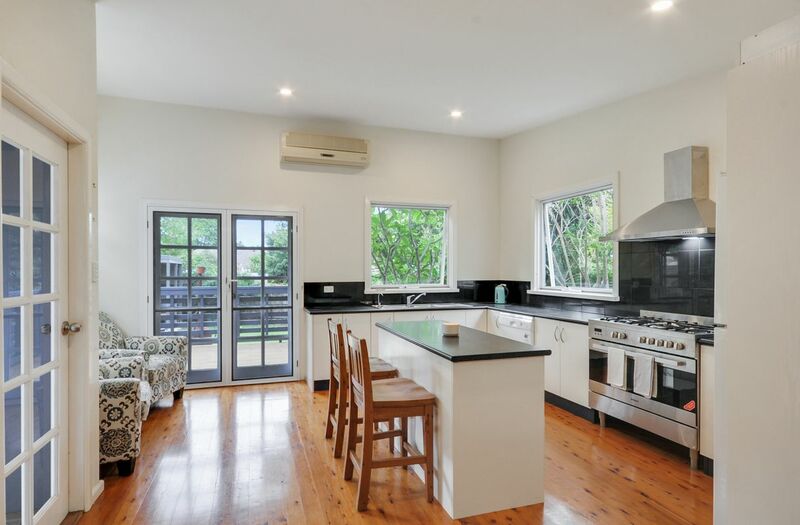 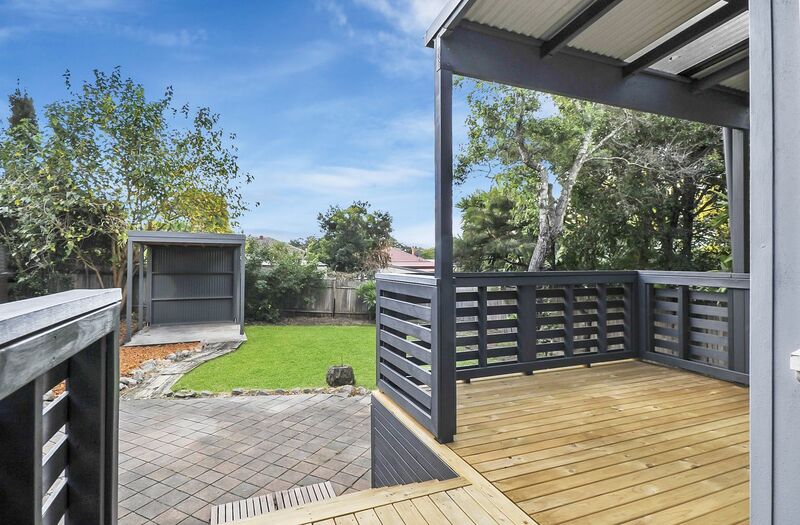 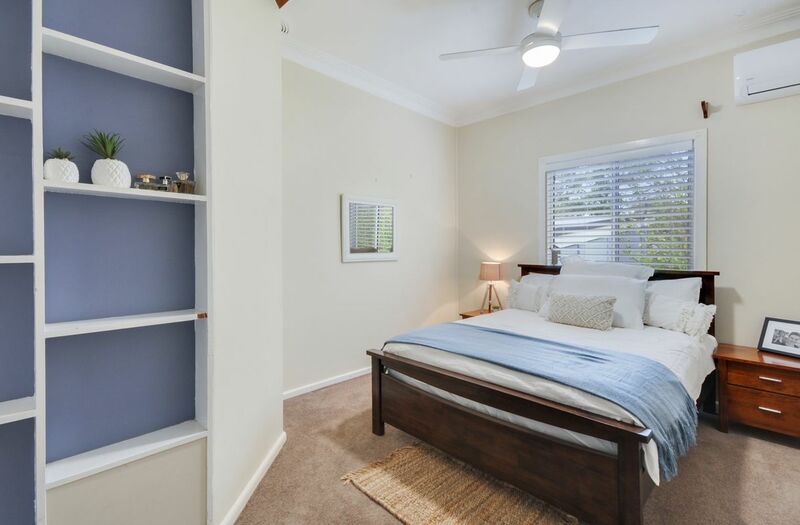 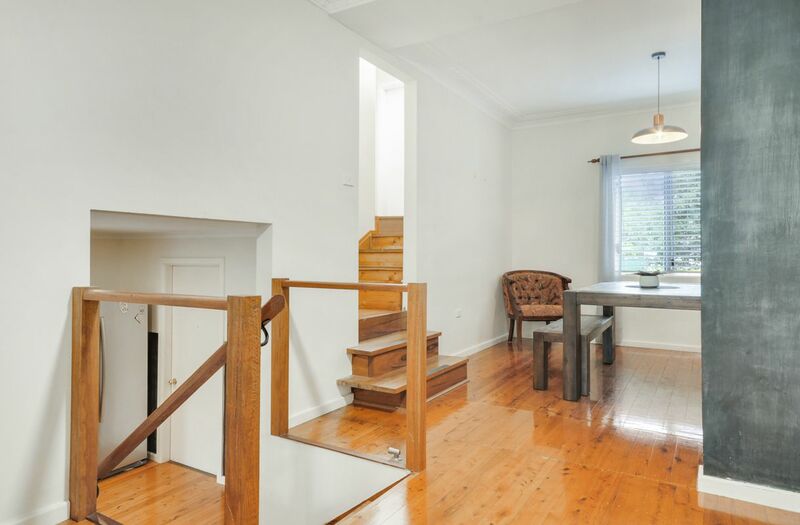 Located in a quiet CBD street, walking distance to shops, schools, showground and transport.